In a high-voltage match, Mumbai Indians take on the reigning champions Sunrisers Hyderabad in Mumbai. 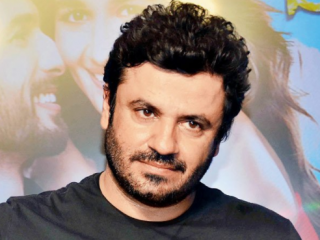 Sunrisers Hyderabad are yet to face a defeat in the current season of IPL. 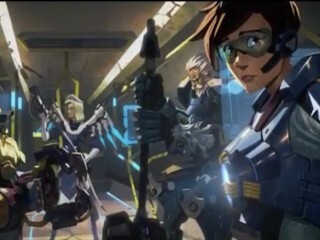 Blizzard Entertainment officially released the Insurrection event of "Overwatch" on Tuesday for three weeks as the big event for fans. 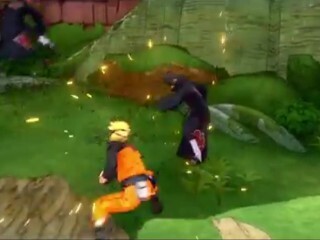 Naruto franchise will have its own new game "Naruto to Boruto: Shinobi Striker" as the video game maker Bandai Namco has confirmed. 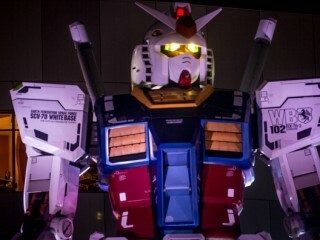 Gundam fans are excited to hear the news that the Gundam creator has prepared a new project for G-Reco. Pepsi decided to withdraw its protest theme advertising featuring Kendall Jenner after exaggerated backlash from the activists. 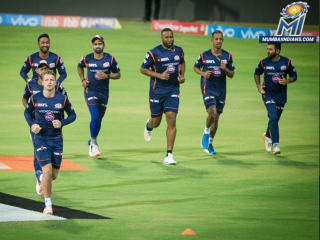 Delhi Daredevils travel to Pune to take on the host Rising Pune Supergiant. 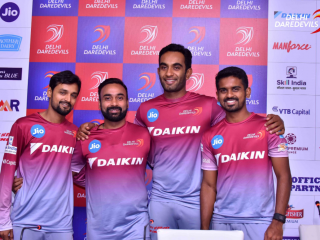 After the defeat against Royal Challengers Bangalore, Delhi Daredevils are desperately looking for a win. 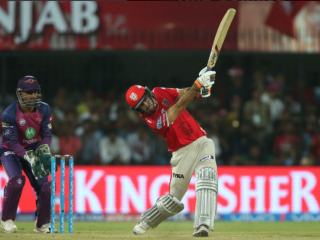 AB de Villiers' spectacular knock at Indore against Kings XI Punjab set the tone for the evening. Writer, comedian and lyricist Varun Grover took to Twitter to share a powerful message addressing the recent sexual harassment cases at workplaces. Kings XI Punjab and Royal Challengers Bangalore are in Indore for their crackling IPL 2017 contest. 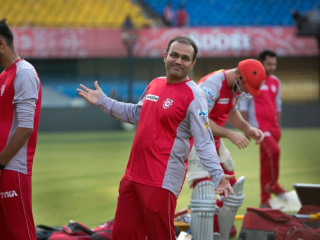 Kings XI Punjab have won their first game of the season and are confident about taking Royal Challengers Bangalore. The Riders are riding the wave high after thrashing Gujarat Lions by 10 wickets in Rajkot in their first VIVO IPL 2017 match.